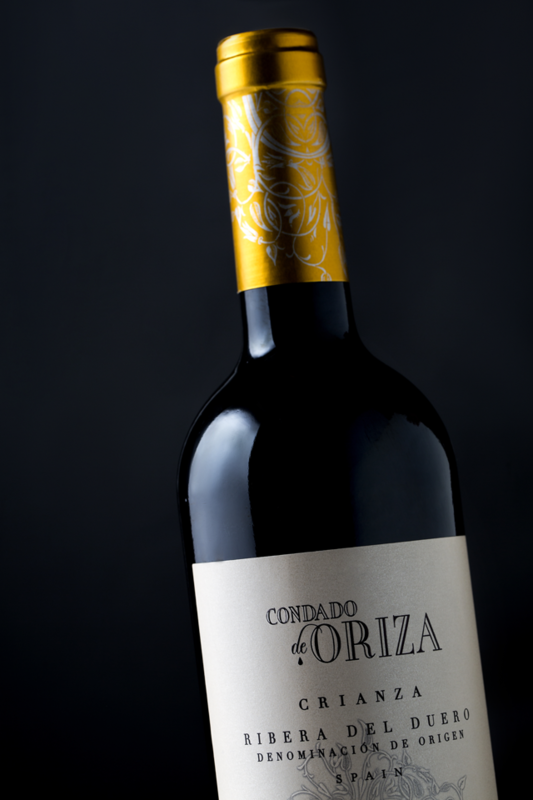 Condado de Oriza Crianza is made from Tempranillo (Tinta del País). 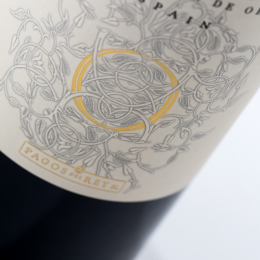 Its grapes are carefully selected from 20 years old vines at the prestigious village Olmedillo de Roa in the province of Burgos. Brilliant ruby red in colour with a bouquet of intensely toasted spices; especially cloves and cinnamon, paired with delicate aromas of chocolate and ripe dark berries. These aromas are also displayed on the palate. 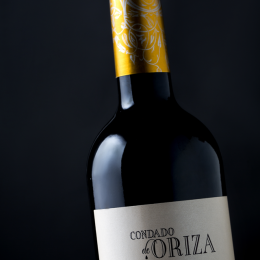 The wine is juicy and fruity with ripe, well-integrated tannins, a medium body and a long, velvety, sweet, spicy finish. Perfect with Lamb Tagine (with fresh dates and cinnamon), braised lamb shank or with braised veal cheeks with potatoes and red cabbage as a side dish. 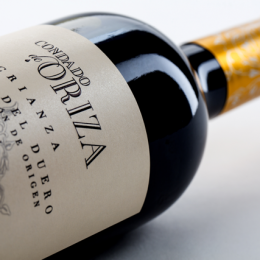 The grapes are carefully selected to macerate before fermentation for two days. 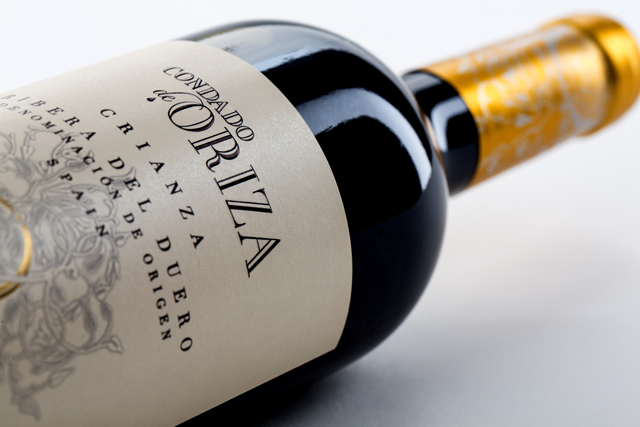 Fermentation at a controlled temperature (25-28 ºC) guarantees that the varietal expressions are obtained. 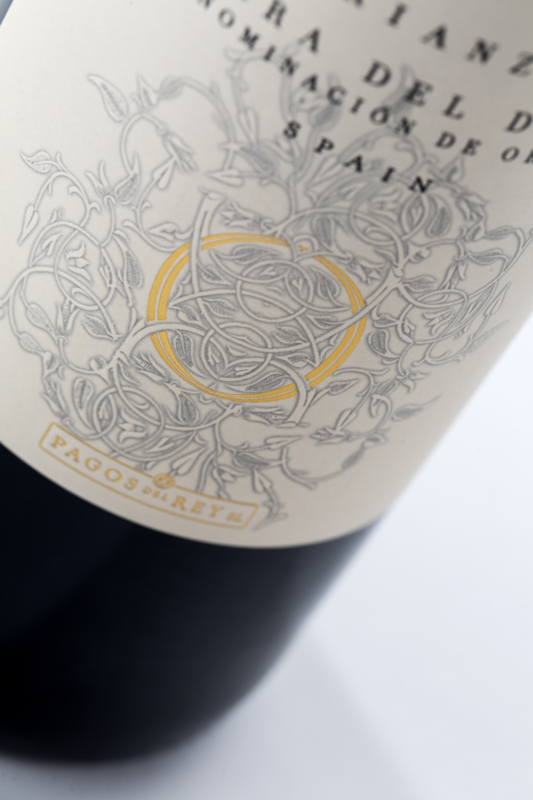 The wine is then aged for 14 months in new American oak barrels before bottling. After bottling, it finishes its ageing process in our cellars for another 9 months.